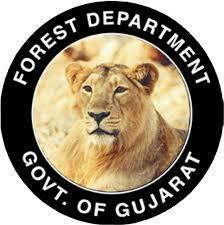 Forest Department Beat Guard Cut Off Marks & Candidates List For Physical Test 2017: Forest Department of Gujarat has been published Physical Candidates Test list of Beat Guard. Check more information below. The Forest Guard Cut Off Marks given above are prediction based on best of our knowledge and experience. The Gujarat Forest Guard Official Cut Off Marks will be declared together with Exam Result on its official portal at forests.gujarat.gov.in.